A weekly digest of mentoring lessons learned, survival tips, and encouragement. Designed for the modern workplace. 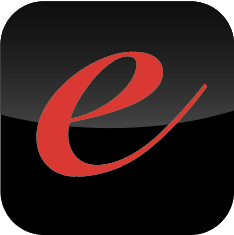 And visit edittress.com to find, message, and book 1-on-1 video chats with a mentor in minutes.